rudenoterecords | …for truly great music! 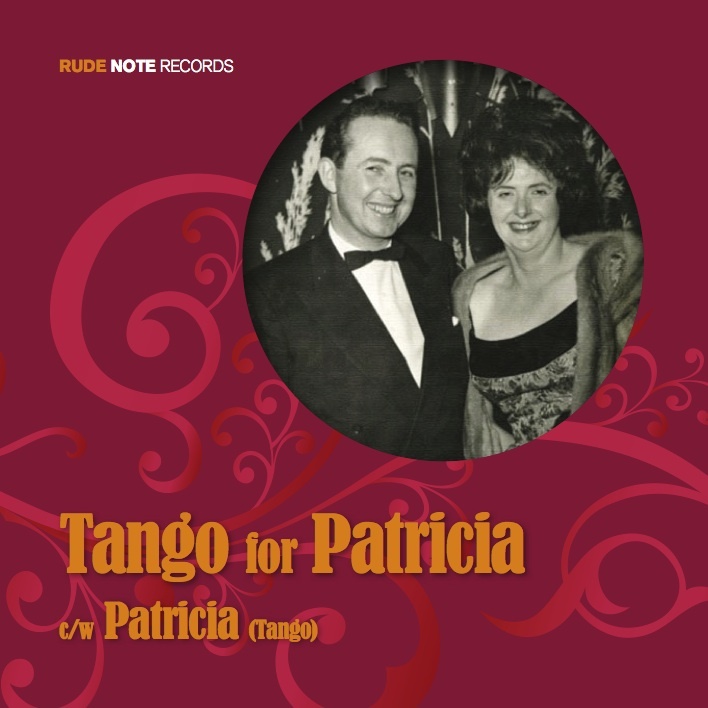 Tango for Patricia now available! Officially released on Thursday March 31, 2016, this charming tango is now available on iTunes and at other popular online retailers and streaming sites. This single is coupled with “Patricia (Tango)” performed by Maurizio Minardi on piano-accordion. The package also includes as a bonus track a ‘live’ recording of my father, Louis Collins, playing this tune on piano to demonstrate it to me. On iTunes, a PDF booklet is also available for download with additional information. Note: This release has been deleted in 2016, but will be re-issued later this year. 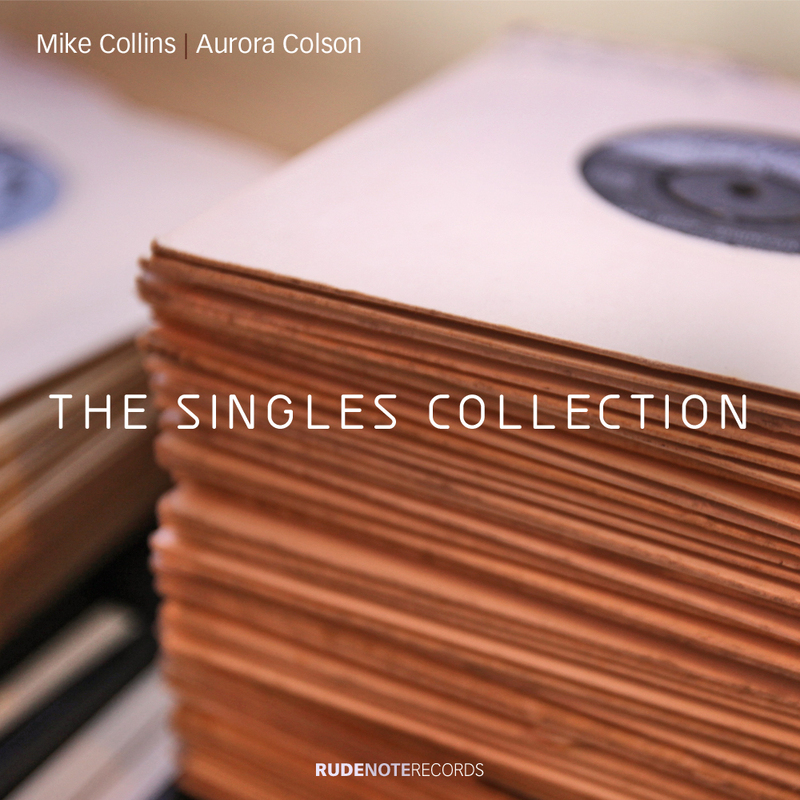 Released on Monday May 16, 2012, the new EP from Mike Collins featuring Aurora Colson is now available on iTunes, Amazon, and at several other popular online retailers and streaming sites. This third EP release features six of their strongest tracks: an original song, “Berwick Rendezvous”, together with Edith Piaf’s “Hymne A L’Amour”, Serge Gainsbourg’s “Chez Les Yé Yé, Claude Nougaro’s “Bidonville”, Ewan MacColl/Roberta Flack’s “First Time Ever I Saw Your Face” and Paul Anka/Buddy Holly’s “It Doesn’t Matter Anymore”. A ‘blast from the past’ released at last! 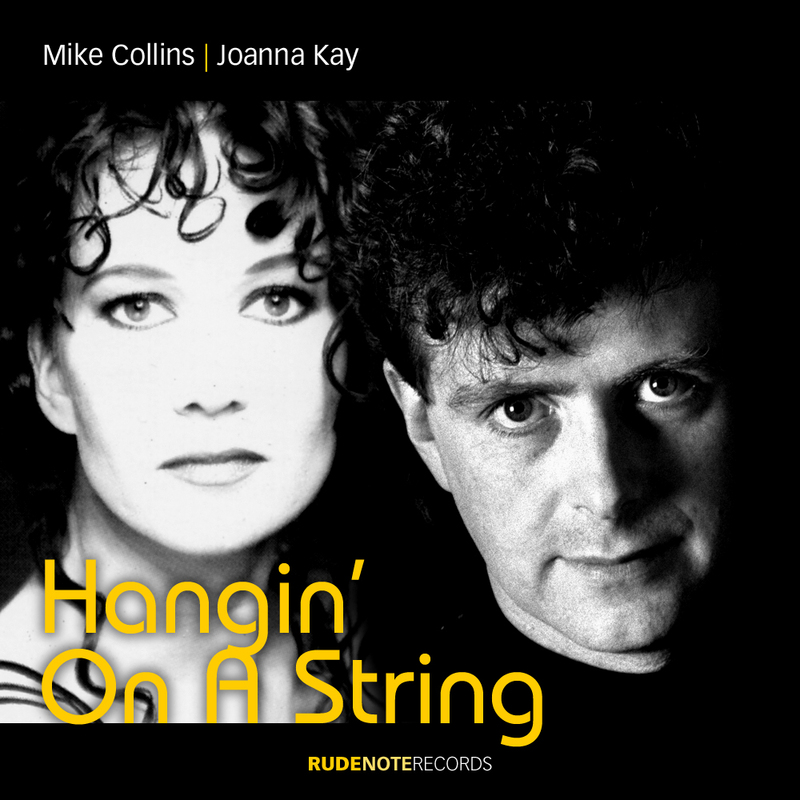 Officially released on Wednesday 4th of April, this single from Mike Collins featuring Joanna Kay is now available on iTunes, Amazon and at several other popular online retailers and streaming sites. Mike Collins produced, played and programmed all the instruments on this 1992 cover version of the Loose Ends classic mid-80’s soul track – “Hangin’ On A String”. Danish vocalist Joanna Kay sings the song while Keith O’Connell sings the backing vocals together with Joanna. Officially released on Wednesday 4th April, 2012, the new single from Vivienne McKone is now available on iTunes, Amazon and at several other popular online retailers and streaming sites. 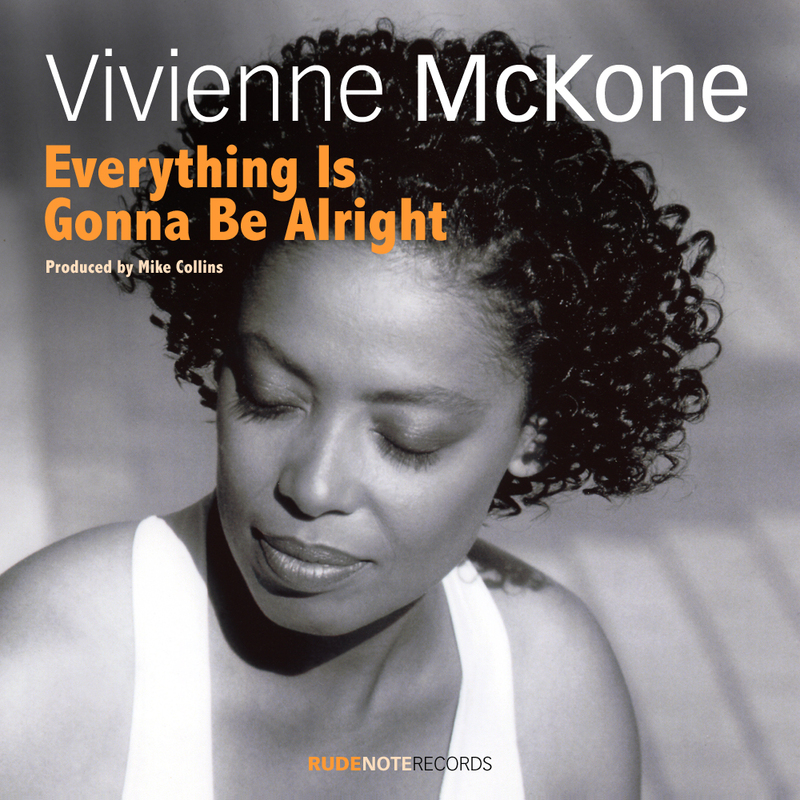 Often compared favourably with other UK-based soul artists such as Brand New Heavies, Vivienne McKone first wrote and produced a version of this song in 2009. Vivienne’s recent collaboration with Mike Collins spawned this new version featuring Gary Barnacle on saxophone with Mike Collins on guitar. Also available on Beatport, Juno, Dance Tunes www.dance-tunes.com, Deezer, 7Digital, Spotify, and Google Music. The Singles Collection – out now! 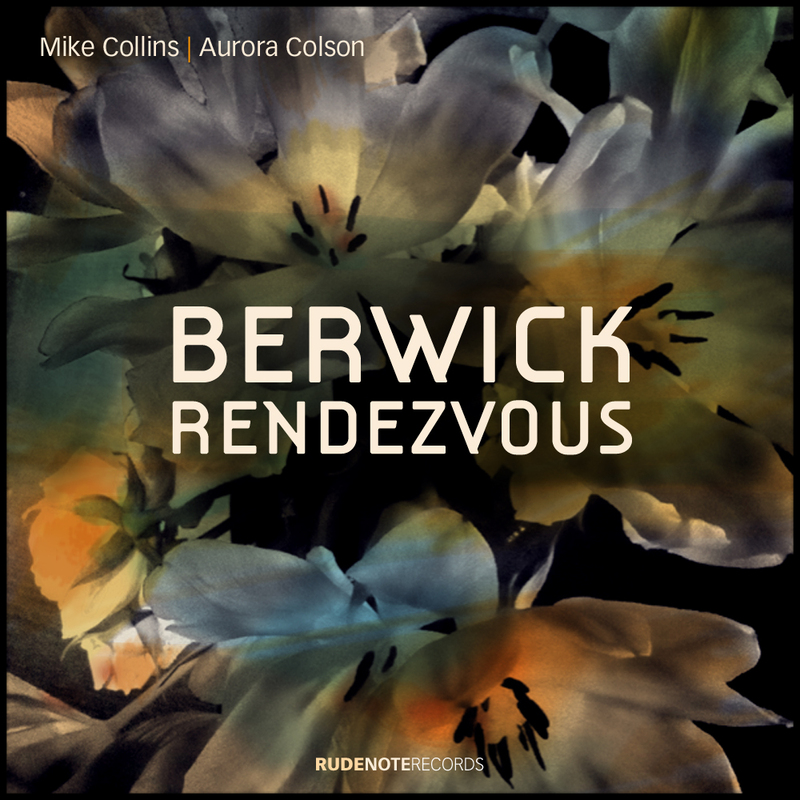 Thursday, 8 March 2012: Despite initial problems with the distribution, the second EP from Mike Collins and Aurora Colson is out now on iTunes and Amazon. Songs include “It’s Too Late”, “Fortune Teller”, “Light My Fire”, “Love Is A Losing Game”, “White Christmas” and “Auld Lang Syne”. Aurora really stretches out vocally on these songs – ‘covers’ of well-known pop hits together with two ‘seasonal’ songs – adding lots of harmonies and ad libs together with great ideas for guitar solos on “Fortune Teller” and “White Christmas”, hand claps on “Fortune Teller” and hand drum on “Light My Fire”! Michael & Aurora EP finally available! Thursday, 8 March 2012: Originally scheduled for release in February, technical difficulties delayed the full release of this EP until this week. Simply titled “Michael & Aurora”, the songs are all taken from the ‘live’ repertoire developed for the duo featuring Mike Collins and Aurora Colson. Songs include “Baby Mine”, “Joe Le Taxi”, “Jolene”, “Ballade Irlandaise (Un Oranger)”, “Verlaine”, and “Le Temps Des Cerises”. Aurora sings four of these in her first language, French, and, singing in English, offers poignant interpretations of Dolly Parton’s “Jolene” and “Baby Mine” – a beautiful song first featured in the Walt Disney film “Dumbo”. Michael plays acoustic guitar and adds extra instruments on “Baby Mine” and Verlaine” to create fuller arrangements for these. 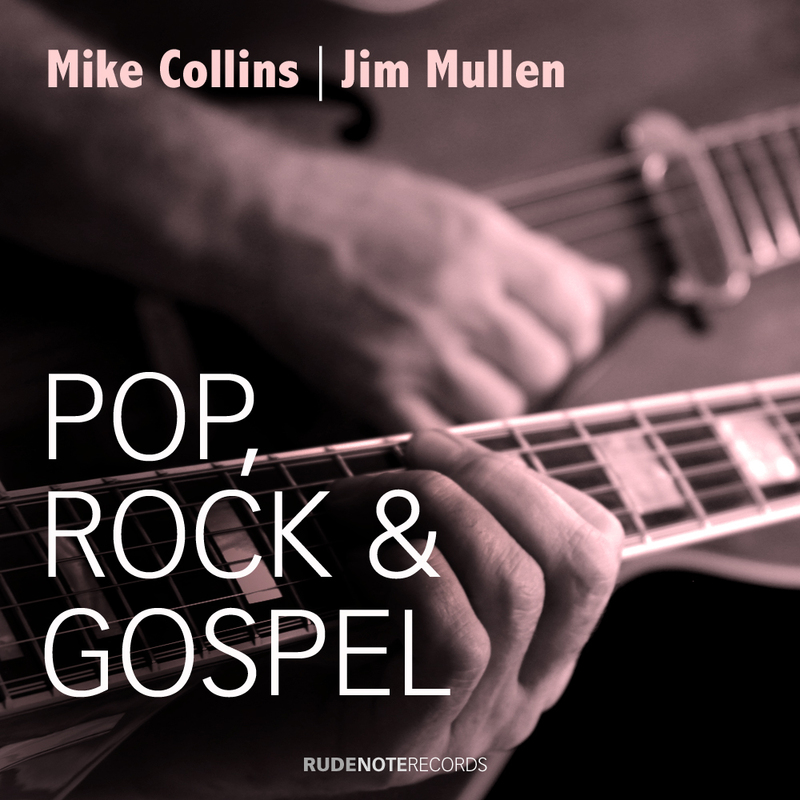 Sunday, 26 February, 2012: Delayed due to technical difficulties, the second album featuring Mike Collins and Jim Mullen finally made it onto iTunes this weekend. This album starts out with a tribute to The Shadows, offering quirky versions of “Man of Mystery” and “Apache”; continues with other well-known pop, rock and gospel tunes, including “Jailhouse Rock” and “Old Man River”; and finishes off with a selection of standards including “The Sound of Music” and “When I Fall In Love”.